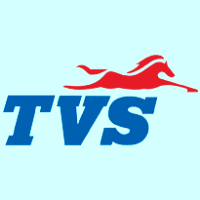 TVS Recruitment For Freshers & Experienced. Apply online for recruitment drive for freshers. 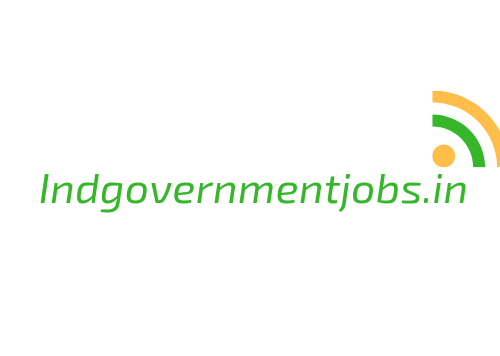 job openings in India for the vacancies of entry level engineers and IT internship jobs. Interested and eligible candidates can apply online for careers through below provided Apply link.